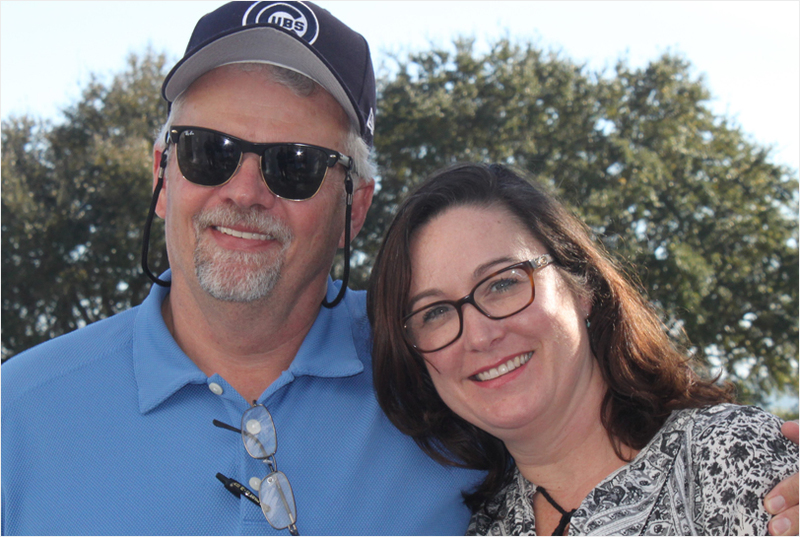 When Grant Cate and Louisa Waters Cate formed Emmaus Property Investment, LLC in September of 2016, they brought two lifetimes of success together. From success in inter-collegiate sports to nearly 40 years of successful corporate business, there are few things they have not encountered and overcome in life. Because of this vast and broad-based experience, together they produce a synergy that leads to amazing results in every area of business and life. In 2015 Grant discovered Than Merrill’s (from Flip this House fame) CT Homes and FortuneBuilders. After 2 years of planning and development, Emmaus Property Investment, LLC was named to Fortune Builders Mastery Inner Circle program. With the infrastructure and systems support of CT Homes and FortuneBuilders Mastery Inner Circle behind them, Grant and Louisa believe that the best part Emmaus Property’s journey is yet to come.